This blog was designed with This Is Me April by Snickerdoodle Designs. I no longer pay to store files for my freebies, therefore, all downloads will be available for only 1 week. OK, I've been lazy! Too much winter for me. I'm so thankful Spring has come. 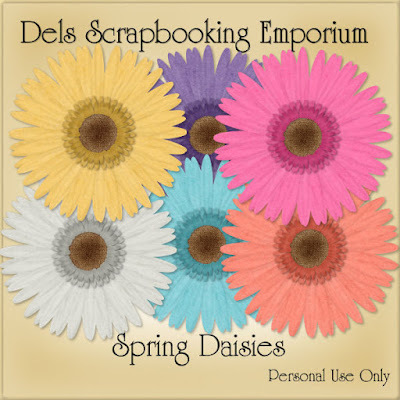 I hope you enjoy them and enjoy the warm weather! 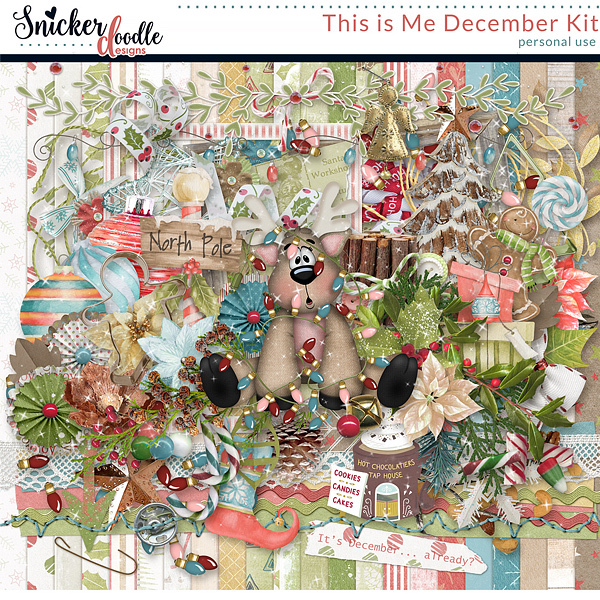 This animation was made with This Is Me December Collection By Snickerdoodle Designs. I have a picture that I just love and decided to make plaids out of it. I think they are beautiful! I did not add any texture, so you can add your own. 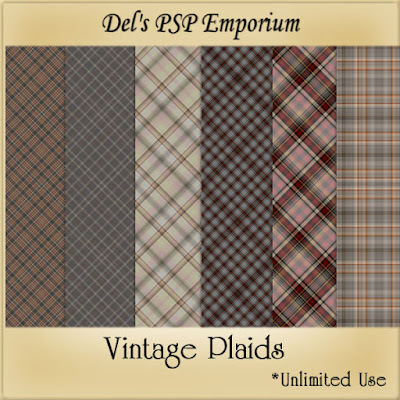 For lack of a better name I'm calling it Vintage Plaids. It is for your unlimited use. 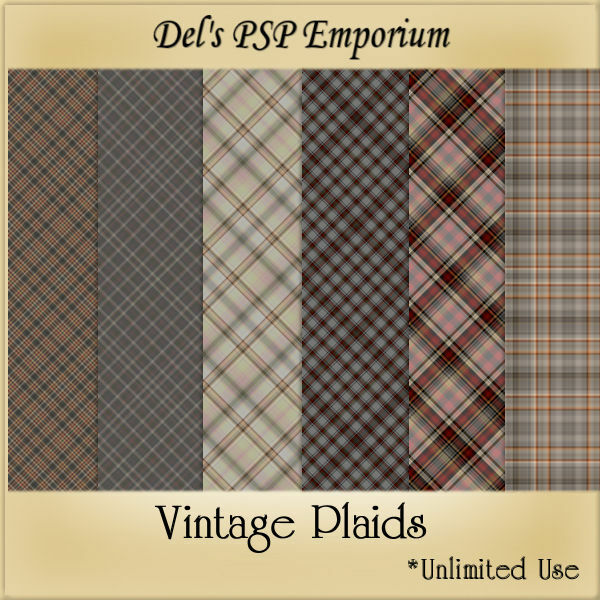 I haven't played with plaids for a long time. 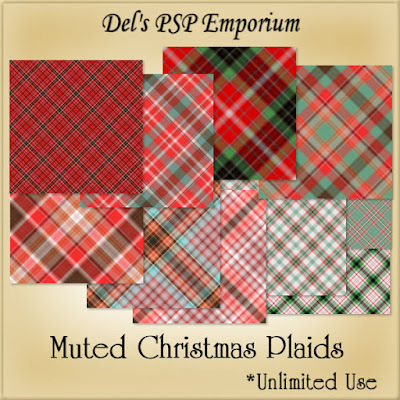 I made these muted (softer) Christmas plaids for your unlimited use. I just love plaids and they complement layouts so well, whether just using the papers as is or making elements with them. I did not add any texture so you are free to add your own. 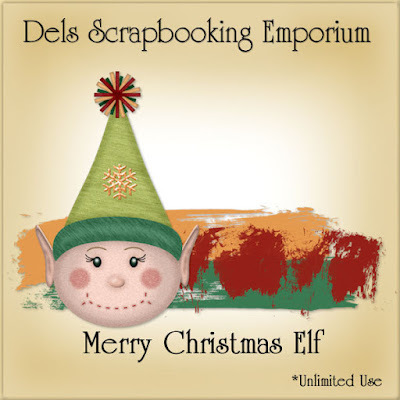 I was playing with brush strokes and ended up with this little elf. I thought I'd share it with you. It is for your unlimited use. I made this hand drawn chevron paper in a Paint Shop Group I am in. I thought I's share it with you. It is 3600x3600 and is for your unlimited use. If you would like to learn Paint Shop Pro, I highly recommended Creation Cassels's Scrapbook Campus. 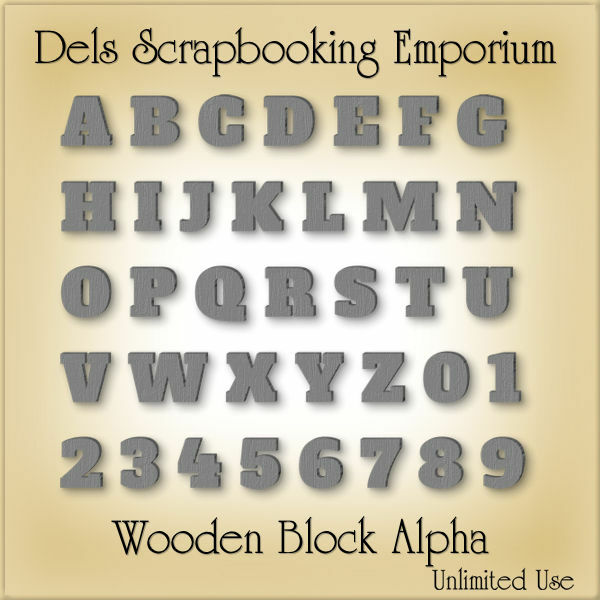 I made a Wooden Block Alpha Set for your unlimited use. They are all on one page. I made them gray so you can recolor to suit your needs. I was playing around and created a Fall Alpha for your unlimited use. It has upper case, lower case and numbers. 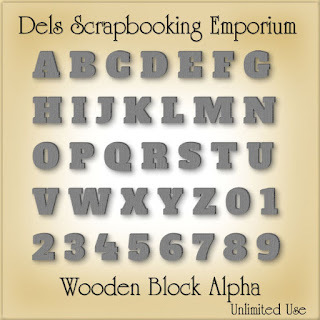 I used Creation Cassel's Etched Glass Script, although I did different things too. 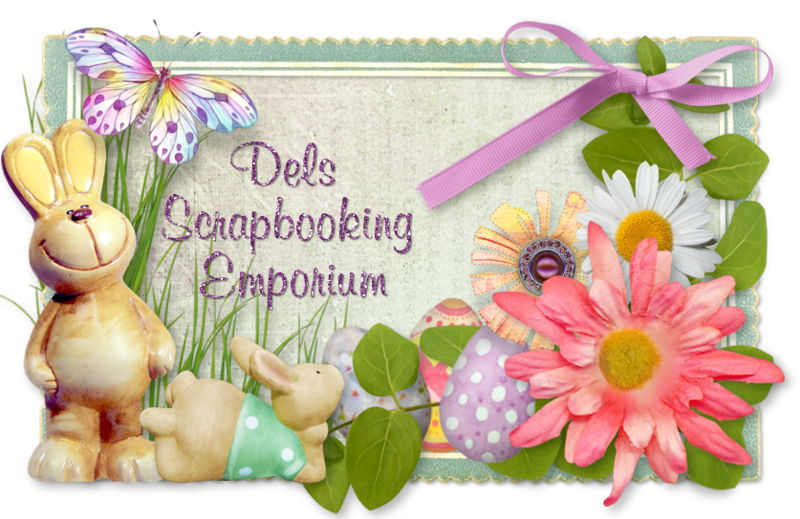 Take the time to visit Creation Cassel's store. 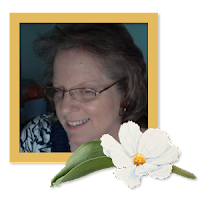 She has the most amazing scripts and picture tubes for Paint Shop Pro users. I love Fall! It is my favorite time of the year. The colors are just sooo calming and is much needed after the summer heat. I hope you enjoy the alpha!